Help us give the gift of warmth this winter! 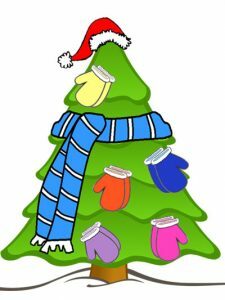 Please decorate our seasonal tree in the front foyer with socks and mittens again this year! All donations will be given to a local charity.